The creators of PUBG Mobile are now hosting a competition for the best Chicken Dinner hunters across the globe who will compete for a $600,000 prize money. 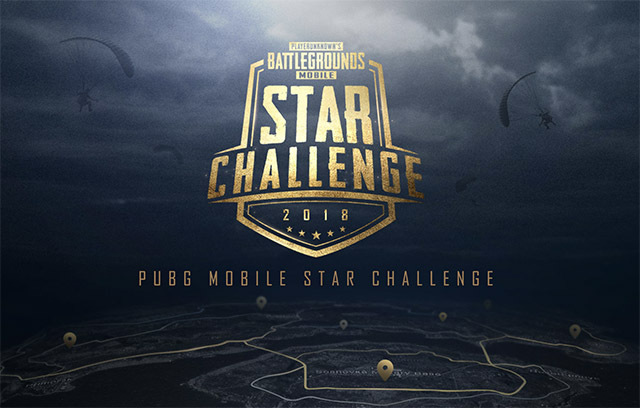 In partnership with Tencent Games, PUBG Corp is organizing a competitive series in which the best PUBG Mobile streamers from six regions worldwide will contest to be selected as the official streamer of the game. PUBG Corp and Tencent are partnering with Samsung to bring online game-streaming celebrities, professional gamers, and other internet personalities to battle it out for the title of the best PUBG Mobile player. Besides showing off their skills in the game, the streamers also have to get stars from spectators to gain the highest popularity ranking. Sadly, if you want to participate, the registration period is already over and more than 15,000 teams have applied. You can watch some of the streams on the PUBG Mobile app. Twenty teams each from the six regions – Asia, North America, South America, Europe, China, and Korea & Japan – will be chosen to participate in the mega competition. Participants will compete on four weekends to win the title of PUBG Corp’s official streamer for the region. After the regionals, the six players will engage in a playoff at the end of the year in Dubai to become the world champion and earn a prize money of $600,000. Information about the broadcast of this event will be shared via PUBG Mobile’s official Facebook Page. Meanwhile, the winners and runners-up from individual regions will get more rewards than bragging rights. The first and the second runners-up of the global championship will get $100,000 and $50,000 respectively. At the same time, the winner from each region will get $20,000 while the two others following them will win $15,000 and $10,000. Furthermore, the most recognized or popular player per region will also win $10,000 irrespective of their performance. Do you have a favorite PUBG Mobile streamer that you admire? You can support them in the app now. And what’s your overall experience with PUBG Mobile? Let us know in the comments below.